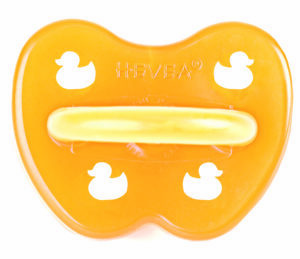 100% natural rubber pacifier with a cute Duck shaped ventilation holes and a symmetrical teat. 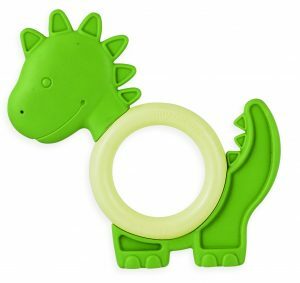 This pacifier is suitable for a baby from 3 months to 3 years. 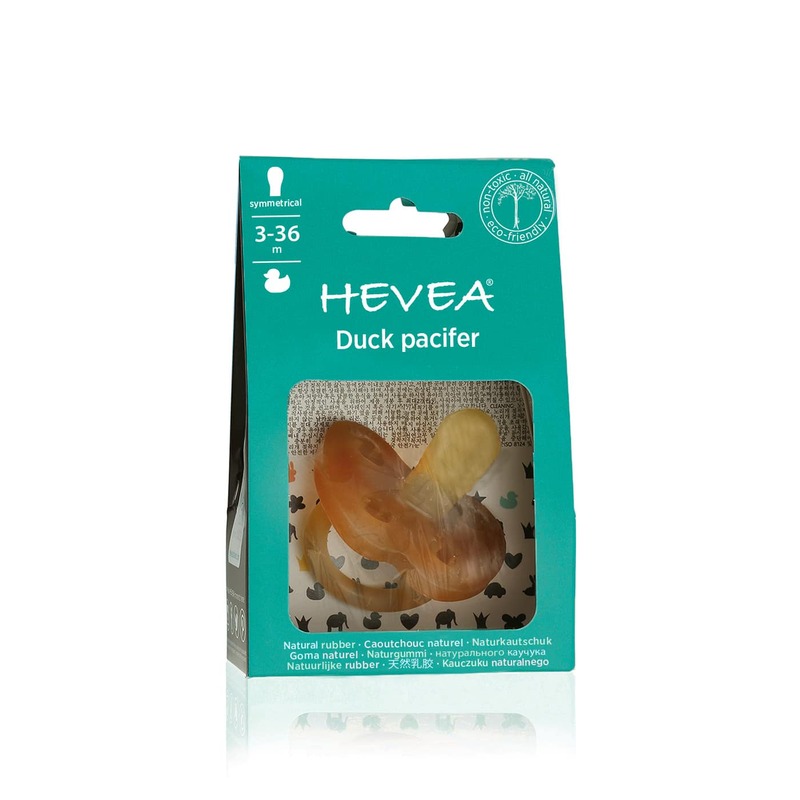 The Hevea pacifier was designed and built with function and safety in mind. 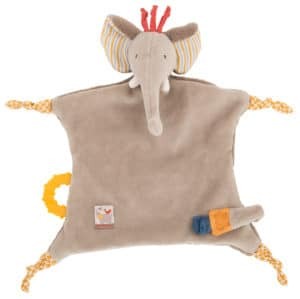 The iconic butterfly shape with the 4 ventilation holes was designed to look sweet but also to give space for nose and chin. Because the teats are ventilated, air can flow into the teat to make sucking easier. They are gentler on the teeth as well, and preferred by dentists. The grip is a safety requirement, and Hevea’s pacifier has a ring big enough for an adult finger to fit, reducing choking hazards.